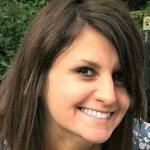 I have travelled extensively through Southeast Asia. I know Thailand and Malaysia particularly well, but also love Vietnam, Cambodia and Singapore. I travel to this part of the world whenever I can, sometimes on a short trip while on route to Australia, and sometimes for extended periods of time so that I can really get beneath the skin of a particular area – whether I’ve been to that spot before or not. I've spent a lot of time in Bangkok – it's a fascinating melting pot of a city where there's always something new to explore. 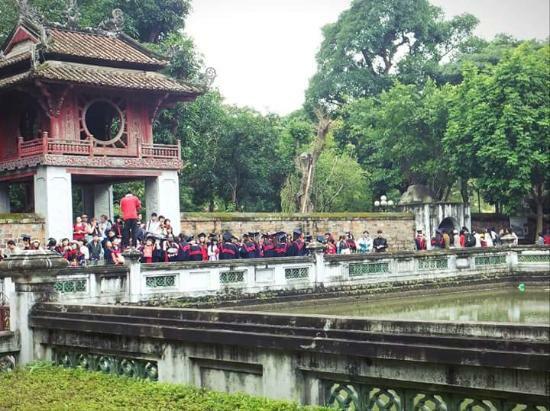 I also love Hanoi and have explored it both independently and as part of an organised tour. More than anything, I love discovering something new while travelling and sharing it with those who have the same passion for travel as I do. I’m a bit of a foodie and never get bored of the beach. 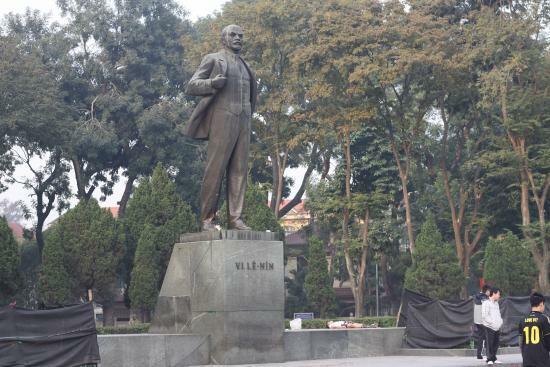 Hanoi is a fascinating city for family travel. 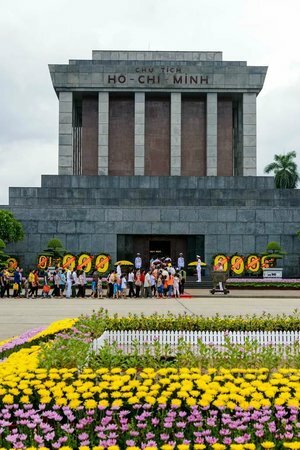 Introducing children of all ages to completely different cultures is always an exciting part of travel for families, and there are plenty of fun and educational attractions to explore in Hanoi. Families will find something for everyone, from toddlers through to teenagers. 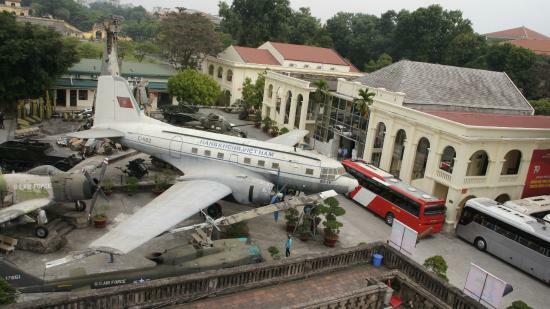 Most restaurants and attractions in Hanoi welcome kids, but if you’re heading somewhere fancy or obviously aimed at adults, check that it’s suitable for children first. 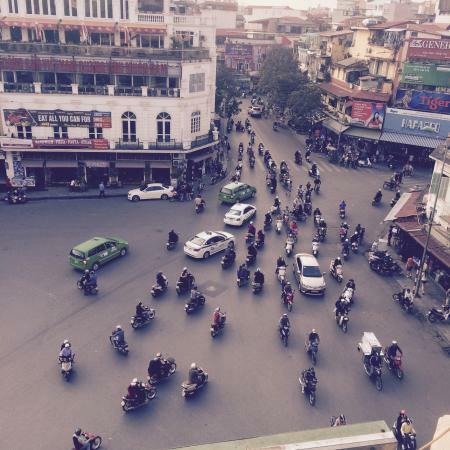 Hanoi is a busy city with lots of traffic and scooter drivers who may use the sidewalk if the road is full. Keep younger children close by in busy areas and ensure teens are aware. 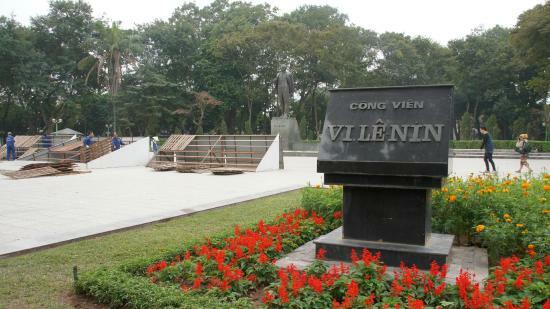 Some vaccinations and anti-malarial medications are recommended for travel to Vietnam. Ask your doctor about the best way to protect young children from common health problems in the region. 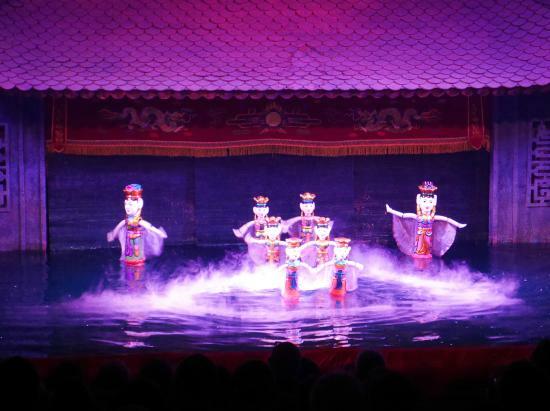 This is a far more spectacular show than you might expect from the words 'puppet theatre'. It’s incredibly elaborate, with everything from dragons to back-flipping babies, and the show actually takes place on the water. 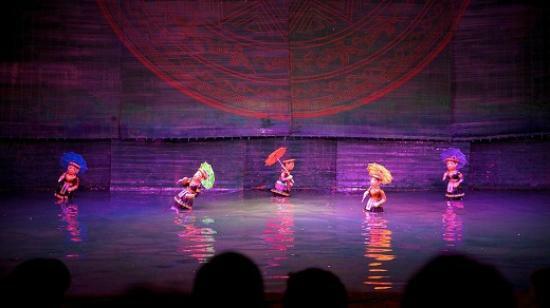 Each show lasts just 45 minutes, so it’s not too long for smaller kids to sit through either. 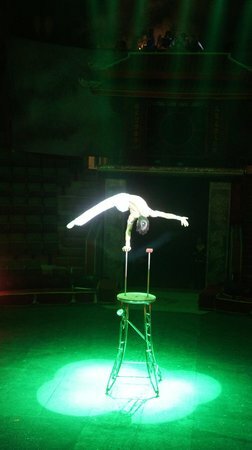 Shows run every hour with tickets at the entrance, but you don’t have to buy them for the current show; get better seats for an evening show by buying tickets during the day. 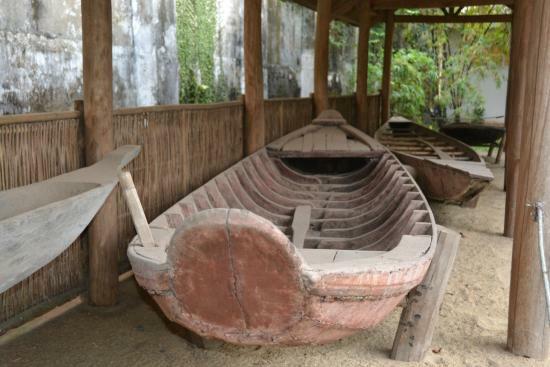 Vietnam has a total of 54 ethnic groups, and this is a great family-friendly museum that covers the ethnic diversity of Vietnam, as well as its history and culture. There’s an indoor and outdoor section to explore so you might want to plan your visit with outdoor temperatures in mind. The small gift shop offers many ethnic craft items at surprisingly low prices. This tour involves young English-speaking students who will show you around the city according to an itinerary you can help plan yourself. Great for older kids and teens, as their guide will be another young person who is not much different to them in age. 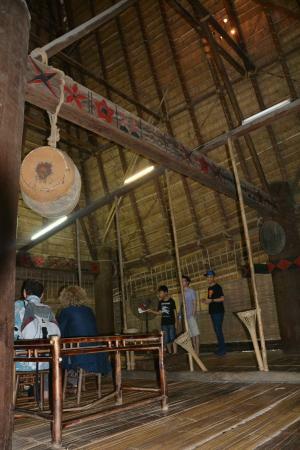 The students volunteer for HanoiKids in order to practice their English and learn about other cultures, so encourage your children to share their own interests with your guides. 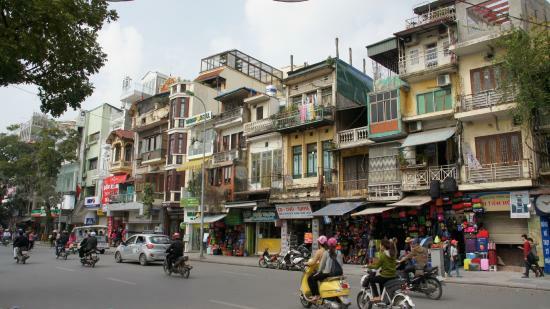 In Hanoi’s Old Quarter you’ll find fascinating buildings, interesting shops, various entertainment options and tasty street food. 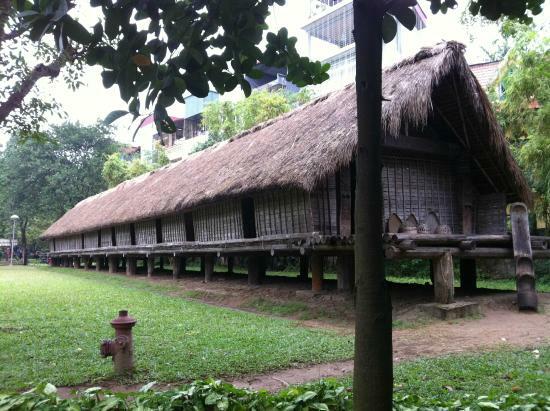 You can take a tour, hire a guide or simply stroll around and take in the atmosphere. This is a fun environment but also very busy. Scooter traffic is heavy, especially at night, so be aware and keep a close eye on the kids. Sometimes when you do a city break with kids, you need a big, reasonably quiet park to chill out in between activities. 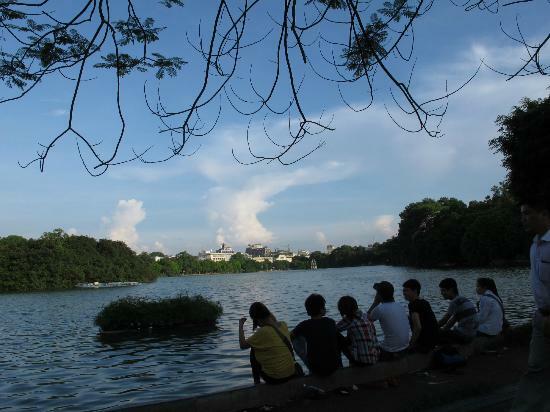 This park is convenient, with plenty of space for the kids to let off steam, plus plenty of spots to sit and watch Hanoi life go by. 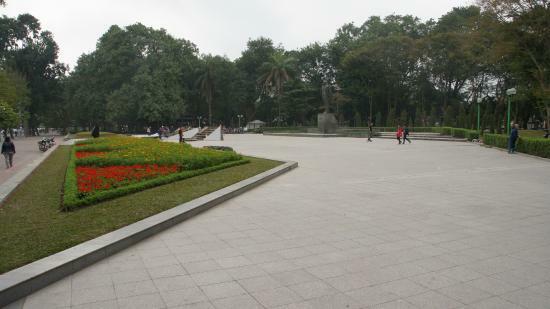 The park is sometimes the venue for children’s entertainment or outdoor music concerts. Ask at your hotel if there’s anything planned during your stay. 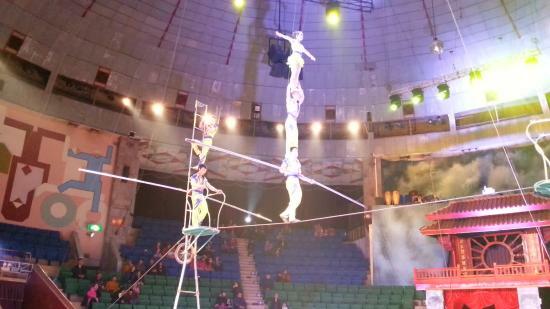 If you don’t mind a real old-fashioned circus, complete with performing animals as well as a healthy dose of clowns, acrobats, trapeze artists and tightrope walkers, try the Hanoi Circus in Lenin Park. Check out the Sunday morning performance if you have young kids. It’s specifically aimed at younger children. If you hate performing animals, give this one a miss. If you don’t mind as long as the animals seem well cared for, you shouldn't find anything to upset you at this circus. 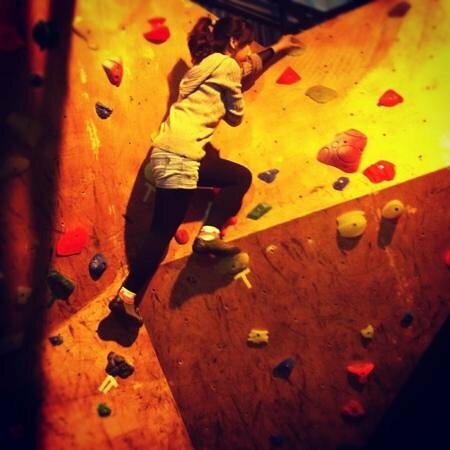 If your kids are into bouldering, or would like to learn, the Viet Climb Gym has an impressive 200 square-metre climbing surface, and six bouldering circuits. Bouldering is ‘freestyle’ climbing at low levels, with no ropes or harness and a padded surface to land on. 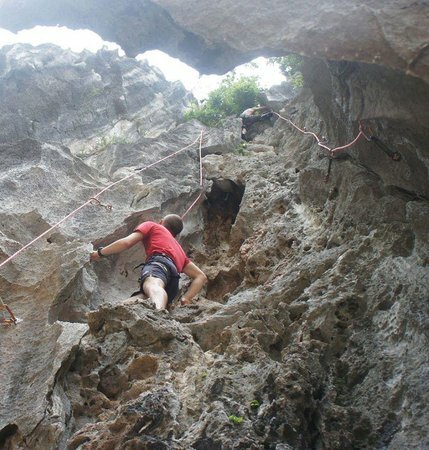 It’s a great way to learn, practice and refine the techniques needed in any rock-climbing situation. 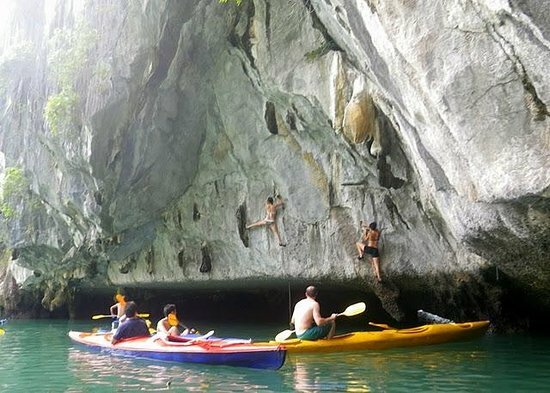 Many climbing facilities around the world offer bouldering, so if your family enjoy it you’ll likely find somewhere near home to continue your new hobby. 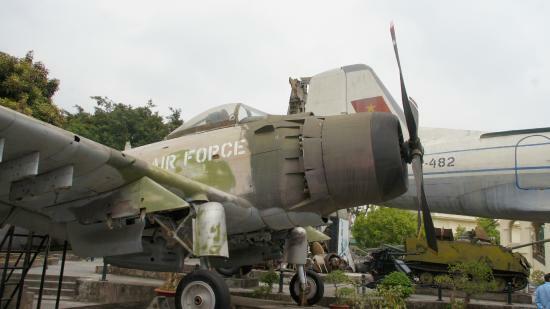 If you and your family are into military history and like getting up close to tanks, planes, helicopters and guns, you’ll find a few hours’ worth of entertainment at the Hanoi Military Museum. 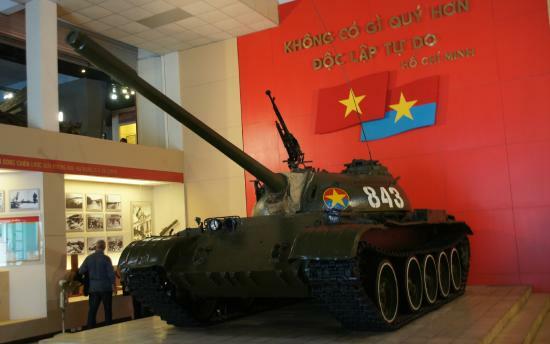 The more you know about Vietnamese military history, the easier you’ll find it to decipher the various exhibits, as many signs are only in Vietnamese. 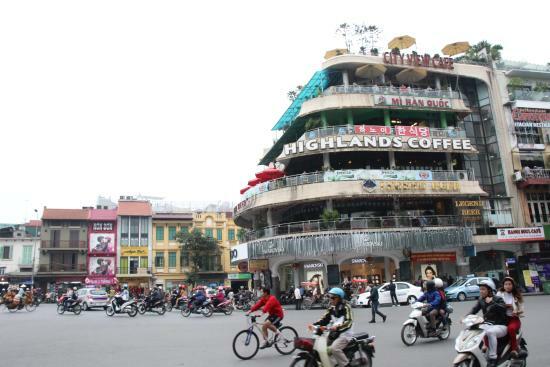 28A Dien Bien Phu St.
1:00 p.m. - 4:30 a.m. 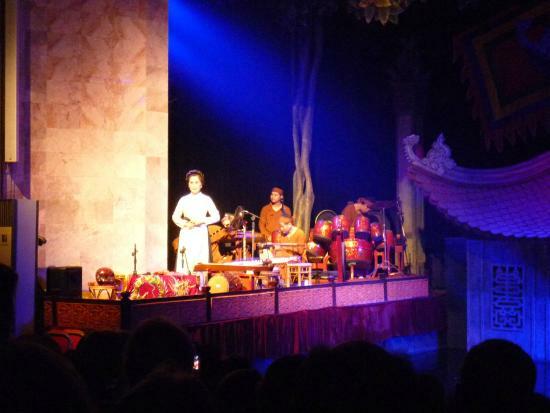 While it’s exciting to introduce children and teenagers to a whole new culture, sometimes it can also be useful to treat them to some entertainment that reminds them of home, especially on a long trip. 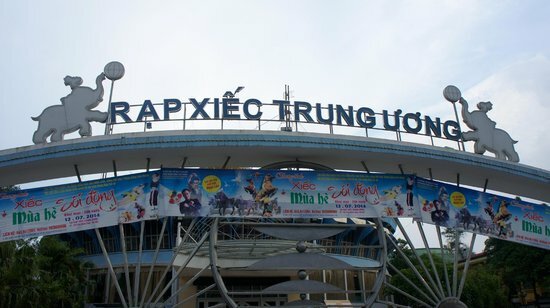 The Vincom Mega Mall has shopping, ice skating, a cinema and even an indoor water park. Western brands here tend to be at western prices (or not much cheaper). Come to escape the heat or rain, and enjoy some western style entertainment – not to find bargains!